Did you guys have a great Christmas? I’ve spend the last week enjoying family and food and just taking it easy. 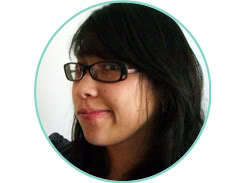 It has been wonderful. I cannot believe that we have just a few more days left in 2014. Goodness! 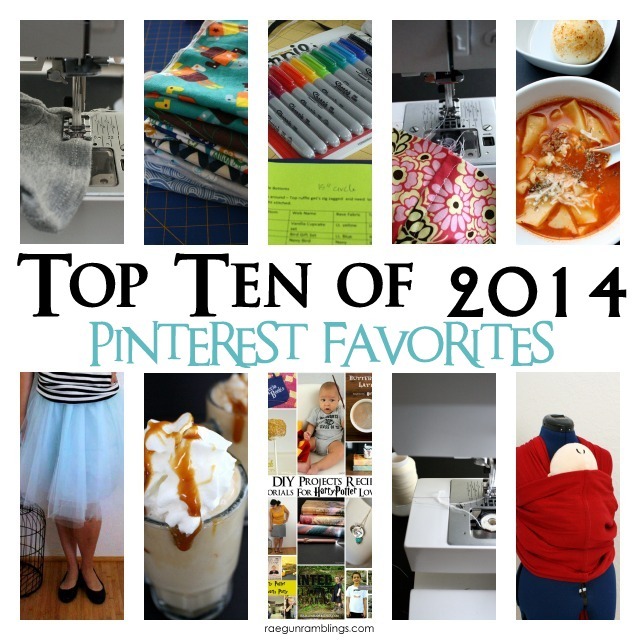 But that means it’s time for one of my favorite posts of the year my Top Ten post. These are the projects and tips that you all visited the most. 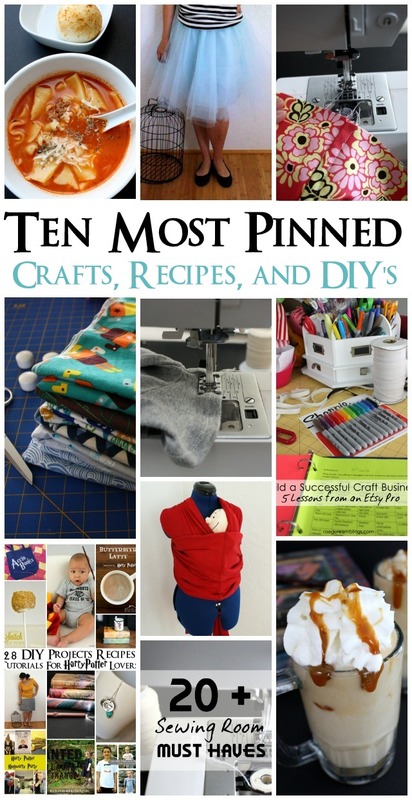 These 10 posts got the highest page views, were shared the most on pinterest, and visited time and again. If you liked them I hope that you you’ll pin it (even if you already did the first time around) and share it with someone you think will appreciate it! The very most popular post was when I shared my super easy trick for How to Hem Knits to get a professional looking finish. My favorite project I made for Teddy. You all also liked it since my super speedy Baby Swaddle Blankets Tutorial was the next most popular post. I shared the perfect size to make them that they don’t sell in stores. I took some time to share a bunch of what I have learned running my successful baby clothing shop in my 5 Tips from an Etsy Pro article. It seemed to really resonate with people. 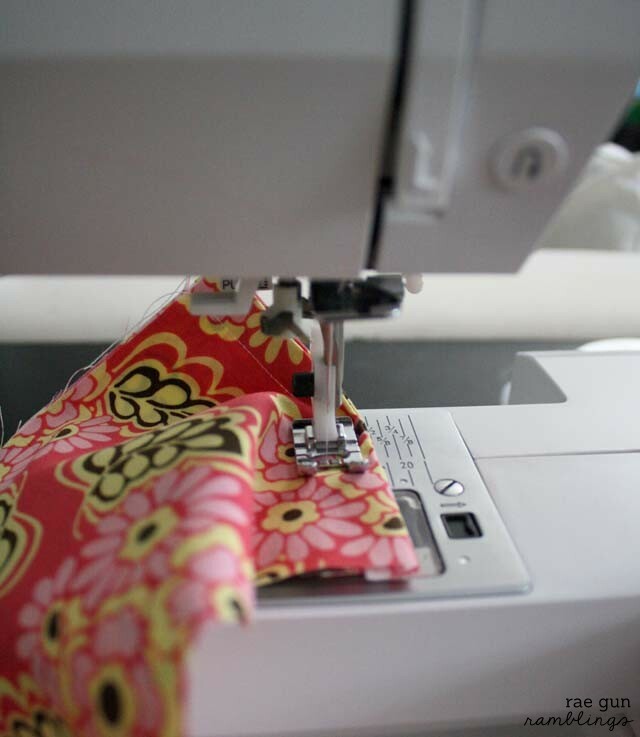 I’m so glad that I finally took the time to explain how to sew a French seam on it’s own because this technique for How to Professionally Finish Seams Without a Serger was very popular. 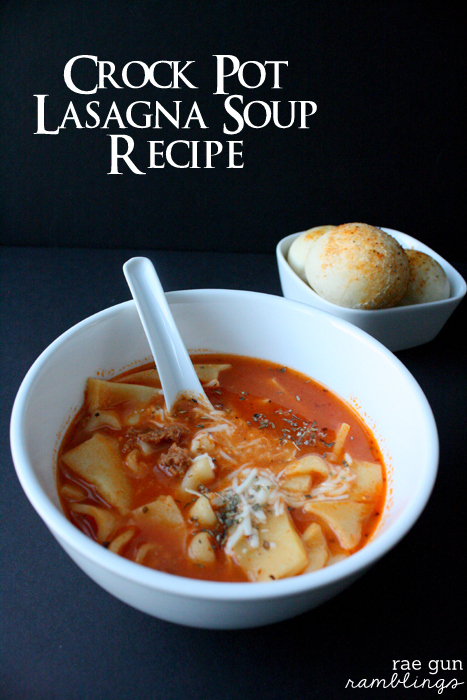 We all love a good easy crock pot recipe so I was thrilled to find my crazy easy Crock Pot Lasagna Soup Recipe come up as 5th most popular post I shared in 2014. 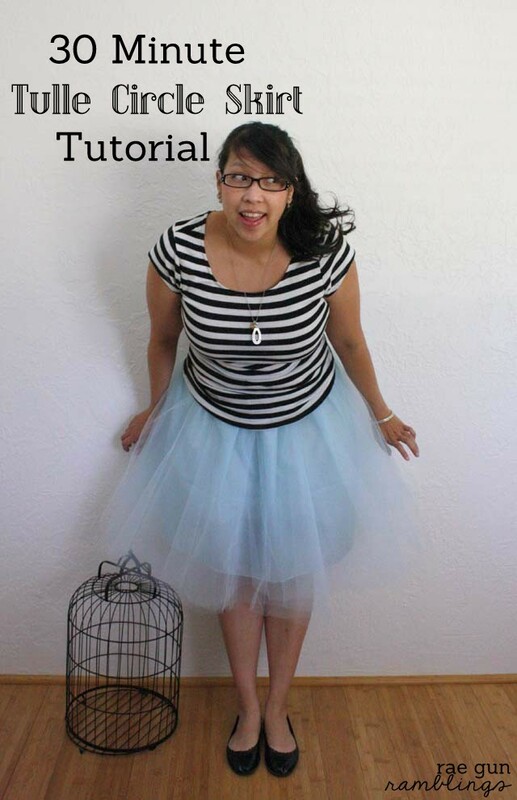 I made myself an easy 30 Minute Tulle Skirt and shared the tutorial which it seems lots of other people wanted to sew too! It’s so easy I highly recommend it. This would be so cute for a New Years Eve party. 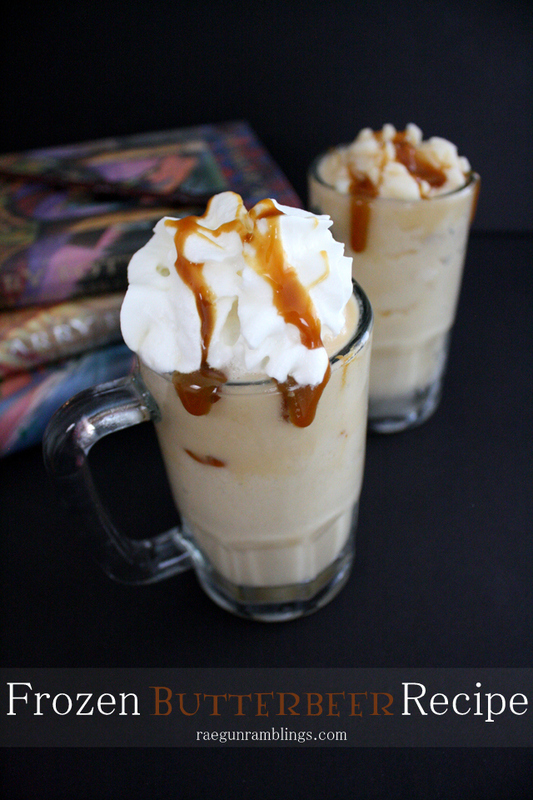 Speaking of New Years Eve parties, my quickie Frozen Butterbeer Recipe would be the perfect addition to your menu. It’s a hit with both the Harry Potter fans and anyone who just likes a tasty treat. 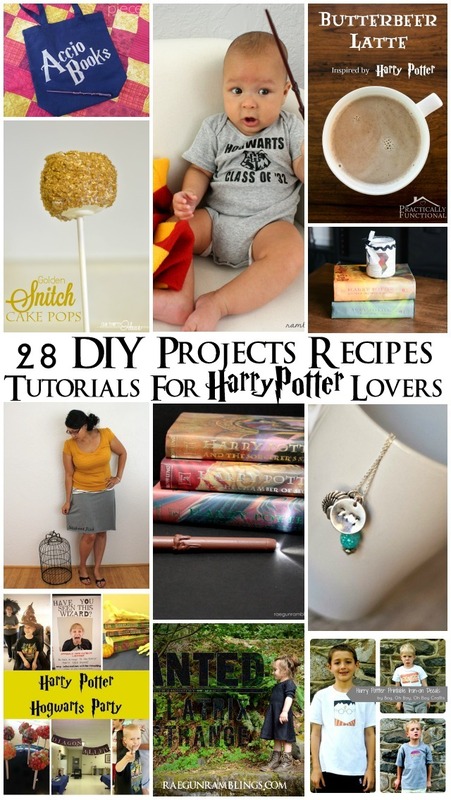 At the end of our 2 week long Harry Potter celebration I shared all 28 awesome Harry Potter DIY’s Recipes and Craft ideas in one place and it was a hit. 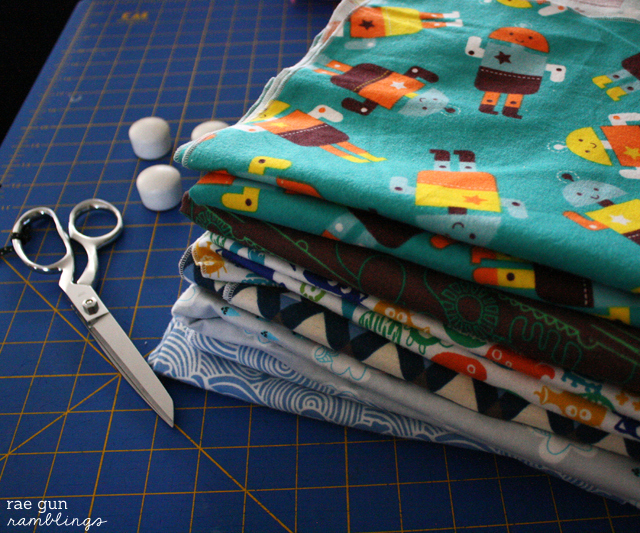 For fun I made a big list of my Sewing Room Necessities. I shared all my favorite tools that I actually use. 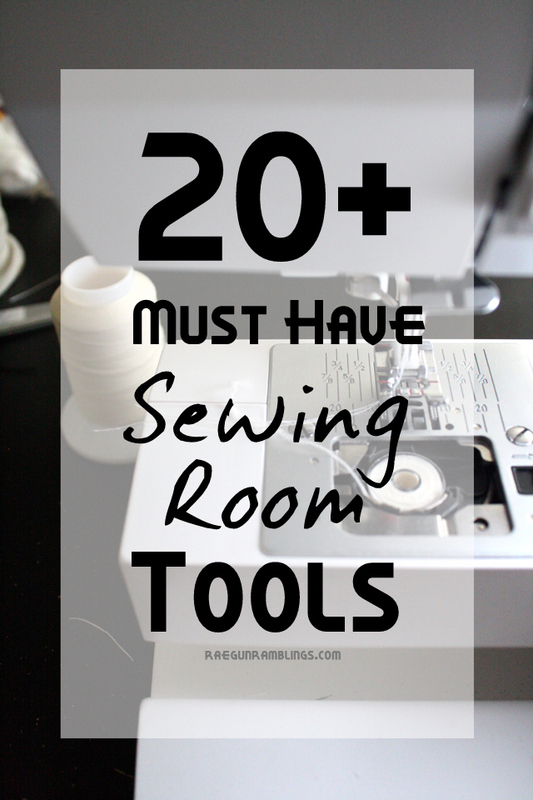 If you want to know what to stock your sewing room with this is a post full of the stuff that will get used (as opposed to just take up space and eat away at your budget). 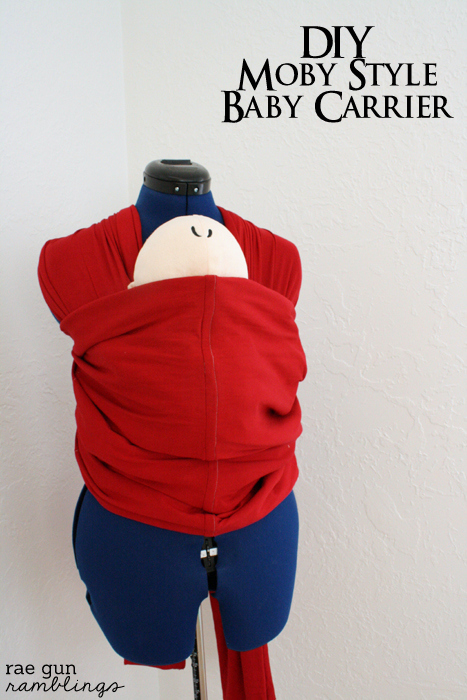 And coming in in 10th place was my DIY Moby Wrap Baby Carrier Tutorial. I’ve said it before and I’ll say it again, there is no reason to spend how much the name brand carriers charge. 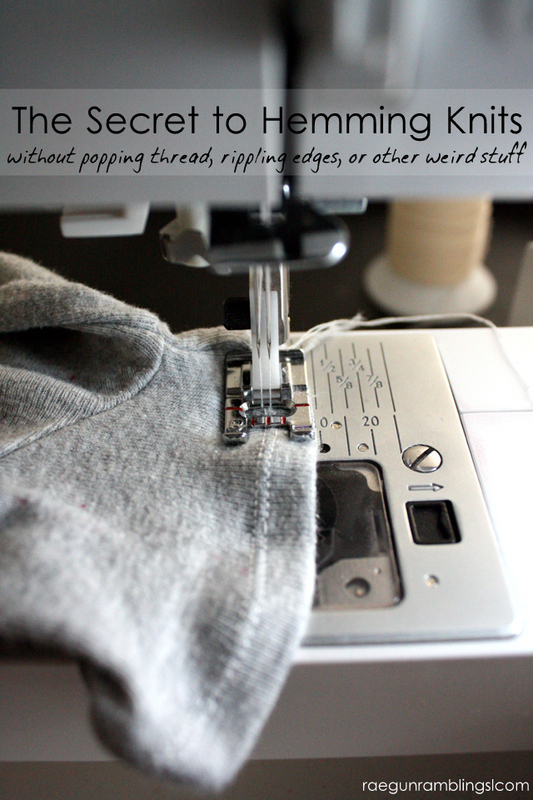 Seriously even if you don’t know how to sew this project is so so easy you can learn with it. 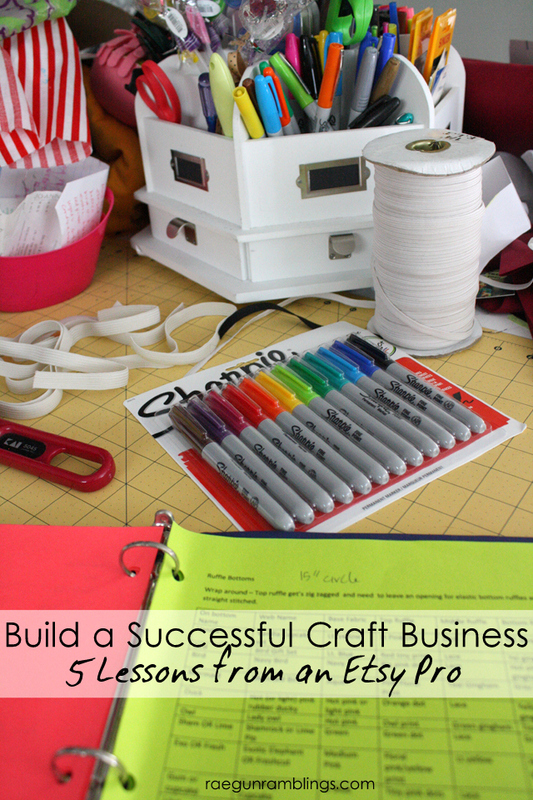 Or I also share a no sew option!